Photo Writing - Exploring Photography. 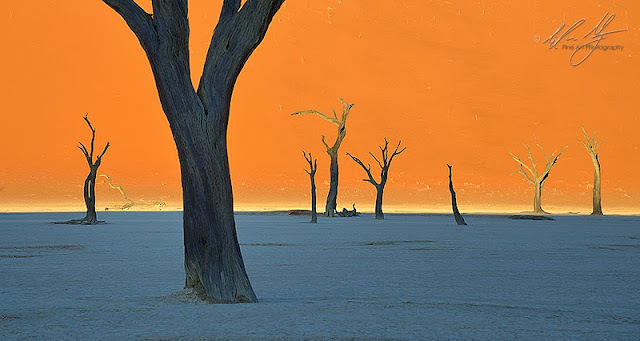 : Dead Vlei Finale - Part 4 of the Namibia Landscape Workshop Recce. Awesome..this is a great review and super pictures!